This Scotsman Loves Black Women! 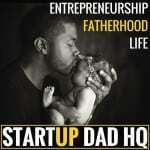 We’re launching a Men’s Podcast! We have some VERY BIG plans in store for The Swirl World in 2015. Behind the scenes we’ve been busier than Santa’s elves, setting things in motion and getting everything in place for the New Year. And just like the kids who can’t keep the details of Daddy’s Christmas gift a secret, we decided we couldn’t wait until January 1 to share some of our big news – we’re letting you in on some of it NOW. And did you notice our new tagline? 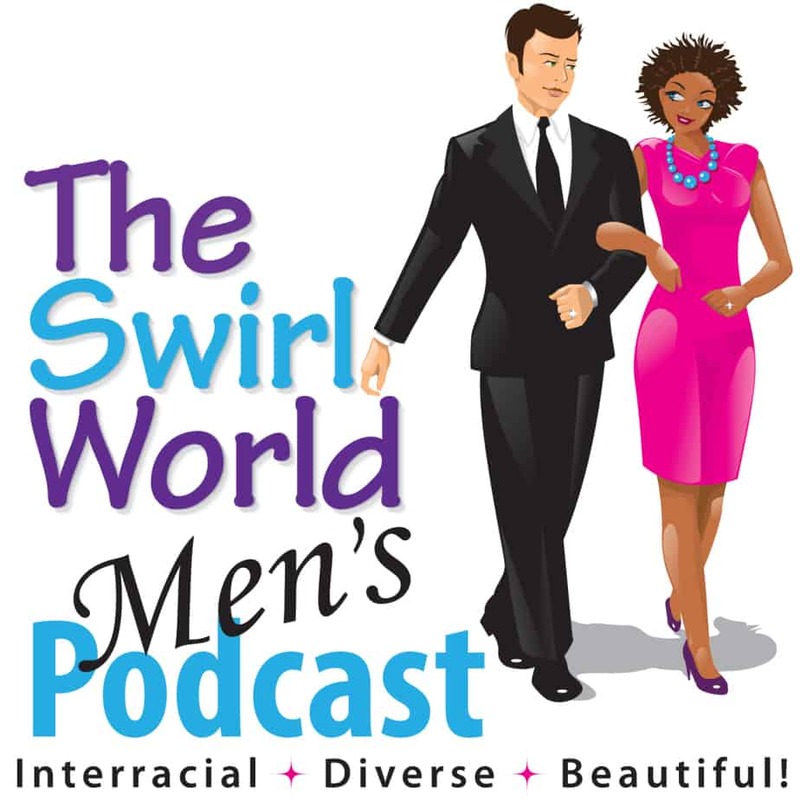 The Swirl World Men’s Podcast will feature exclusive interviews with men from every part of the globe – both foreign and domestic. They’ll be sharing the Who, What, When, Where and How of their love for Black Women, and all from their male perspectives. Scottish businessman and philanthropist Kenny Young. 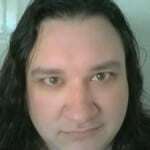 Kenny is a member of The World of the Swirl, which is The Swirl World’s private Facebook group. Born to Irish parents, Kenny was reared in Scotland and considers himself a Scotsman. 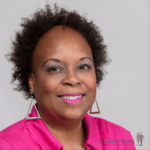 He sat down and chatted with The Swirl World Podcast Co-Host Adrienne London Leach. 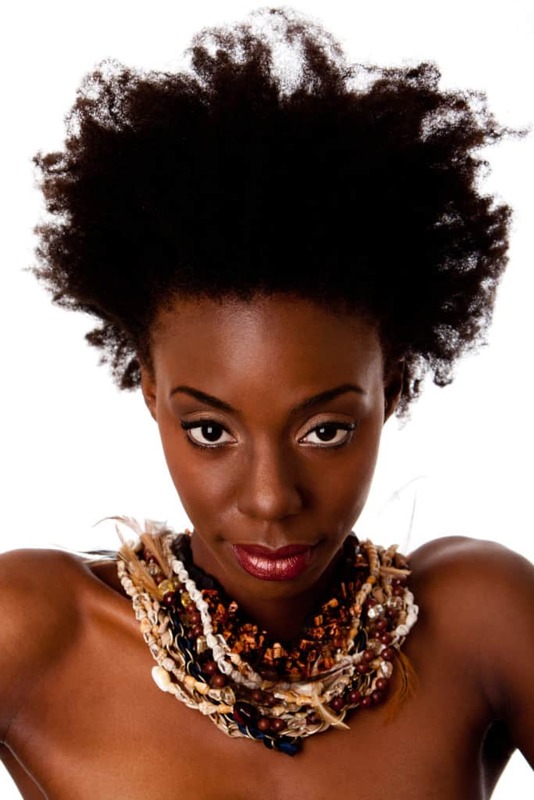 Kenny described the origins of his attraction for African women, and very clearly articulated some of the many reasons for his attraction. He discusses his country, his businesses, his love for Black women and his philanthropic efforts. Kenny tithes 10 percent of his business profits back to the Kenyan community and is the founder of the City of Hope Foundation. Here, Kenyan children express their love and appreciation for Kenny. Kenny has a wonderful sense of humor – we know you’re going to love his Scottish brogue! We especially love the fact that Kenny loves and admires Black women, and proudly proclaims his preference. If you don’t see the podcast player, you can listen to the podcast by clicking here or here. If you don’t see the Sound Cloud player, you can listen to the show on Sound Cloud by clicking here. If you’d like to learn more about The City of Hope Foundation, click here.